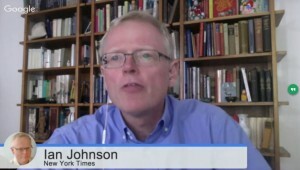 A group of tens of million of Chinese are looking for more than only make money, says journalist Ian Johnson. They look for a better quality of life, including organic food, corporate values and good domestic education for their children. 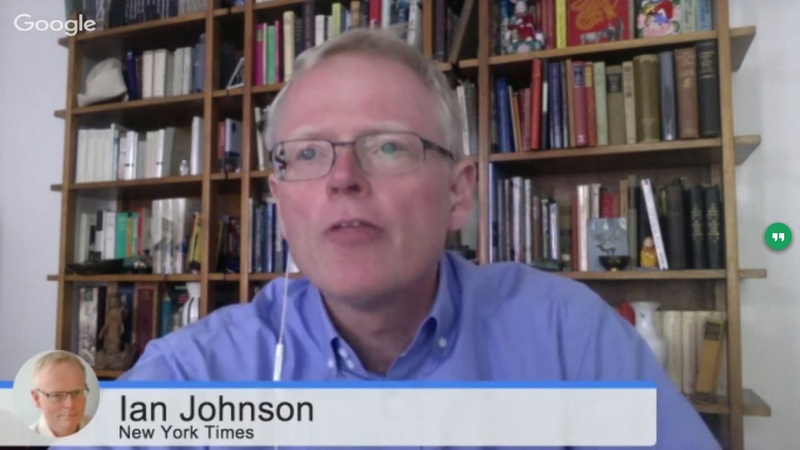 Ian Johnson is a speaker at the China Speakers Bureau. Do you need him at your meeting or conference? Do get in touch or fill in our speakers´request form. Are you looking for more stories by Ian Johnson? Check out this list.